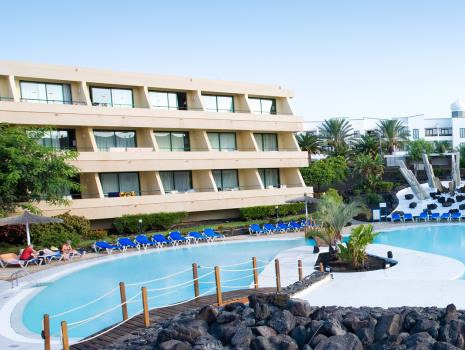 The attraction of this modern 4 star hotel, the Hesperia Lanzarote Playa Dorada is its stunning location next to the wonderful Playa Dorada beach and the ease of access to the old town of Playa Blanca. In addition the impressive yachting Marina Rubicon can also be reached easily on foot in around 15 minutes along the seafront promenade that stretches the length of the resort. 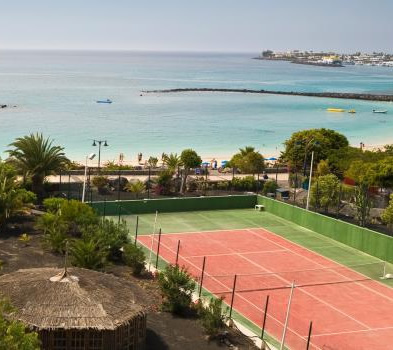 The resort of Playa Blanca and the Hesperia hotel are located around 35 Kilometres from Lanzarote's Arrecife airport. 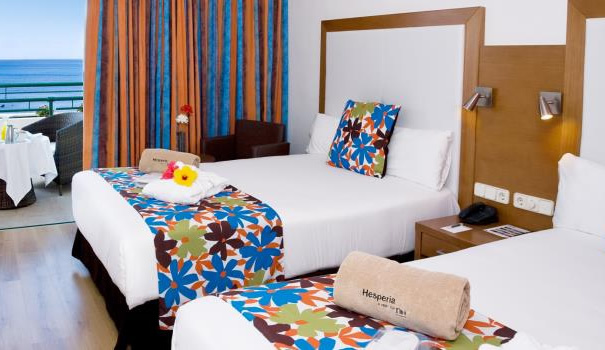 Hesperia Lanzarote Playa Dorada Hotel benefits from well equipped, tastefully decorated guest bedrooms with bathroom, telephone, hairdryer, wake-up call service, ironing facility, safe, satellite TV, pc adaptor and internet access. Extra bedding, linen, towels, infant cots are all available on request. Room service is also available. 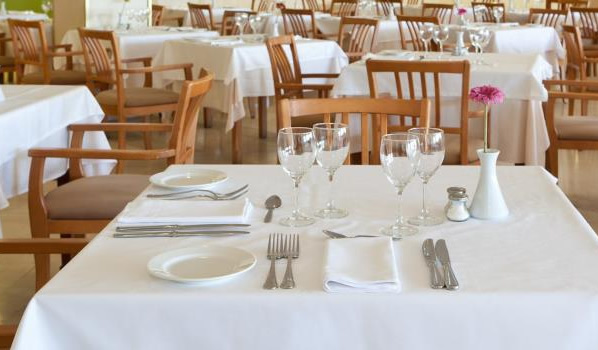 The Hotel Hesperia Lanzarote Playa Dorada hotel's main restaurant provides buffet style main meals and features show cooking with Canarian, national and international dishes. Lighter meals and snacks are available from the a la carte restaurant poolside. During the day drinks are available from the pool side cafe-bar and in the evenings in the lounge bar or in the hotel's nightclub. The Hotel has a wide range of day time and evening entertainment and facilities for its guests. Children will enjoy an outdoor swimming pool, gardens and, play area also the animation team are on hand to organise sports, games and activities for all age groups. If you prefer to relax, the hotel has a large pool with spacious sun terraces with loungers and parasols. 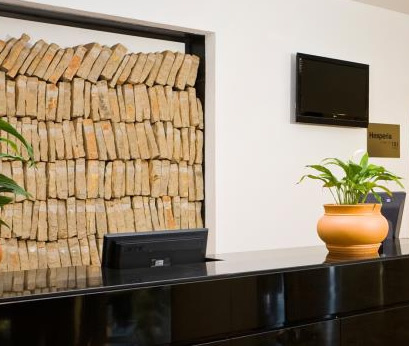 Guests that enjoy keeping fit will appreciate the well equipped fitness centre with gym, sauna, steam bath, Jacuzzi, squash courts, massage and solarium. Golf fans may use the hotel's own private pitch and putt course. In the evenings a full entertainment program is provided that includes live music, disco and live shows. The Hesperia Lanzarote Playa Dorada has a 24 hour reception, currency exchange, safety deposit box (reception), newspapers, parking, housekeeping, maid service, laundry service, car rental desk, tourist information desk/service, meeting rooms, business services, post and fax services, vending machines, air conditioned public areas and disabled access. Additional sporting facilities are available locally. For example rental or hire for sailing, surfing, water sports, tennis, golf, horse riding, trekking, cycling, beach based sports and fishing.